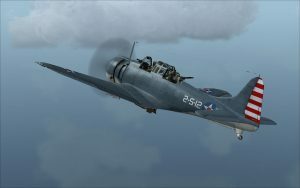 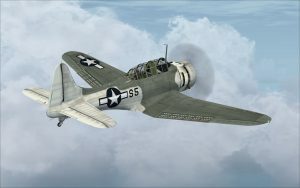 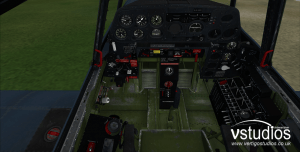 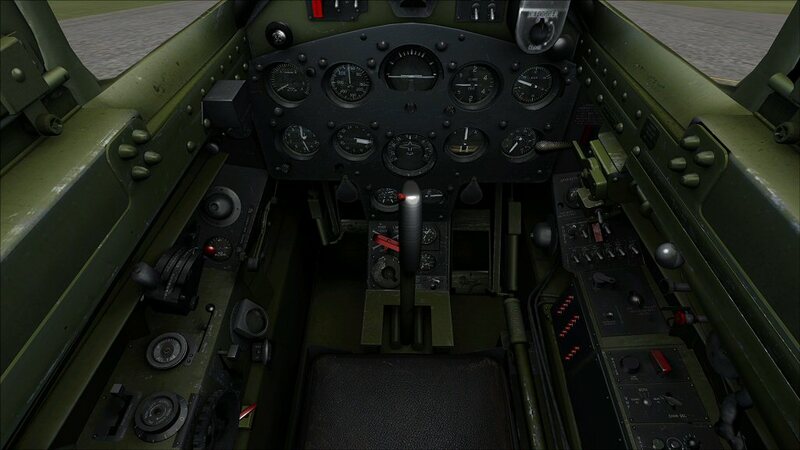 Built only for FSX SP2 and Acceleration, the Bearcat has a highly detailed virtual cockpit complete with 3d gauges, authentic textures and a whole range of historically-accurate features. 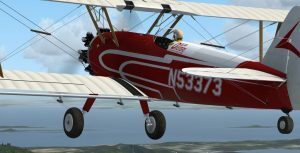 Watch and listen as countless animations and sound effects bring the mighty R-2800 radial engine to life. 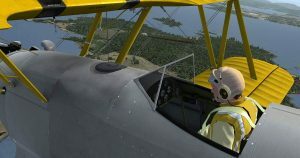 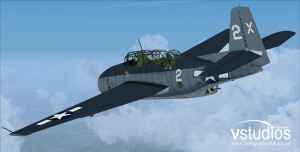 Fly fast paced bombing missions or fire rockets and machine guns at the enemy whilst the accurate flight dynamics adapt to the ever-changing situation! 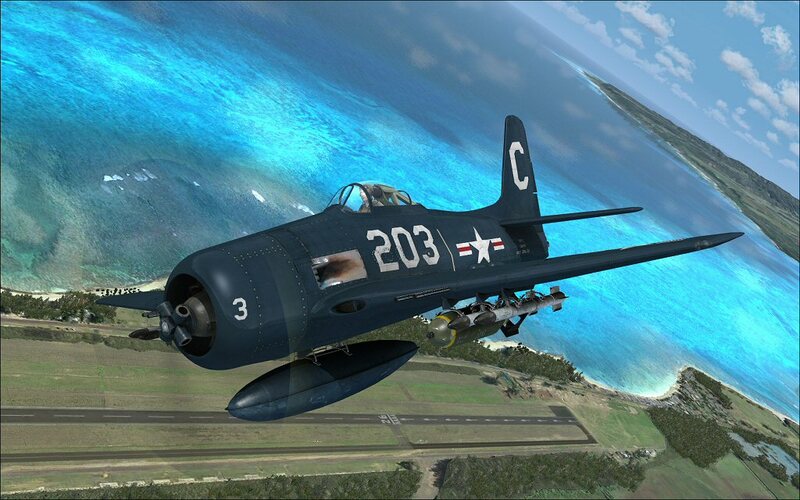 A configuration editor is provided in-game to allow the F8F to be totally customised and readied for any mission! 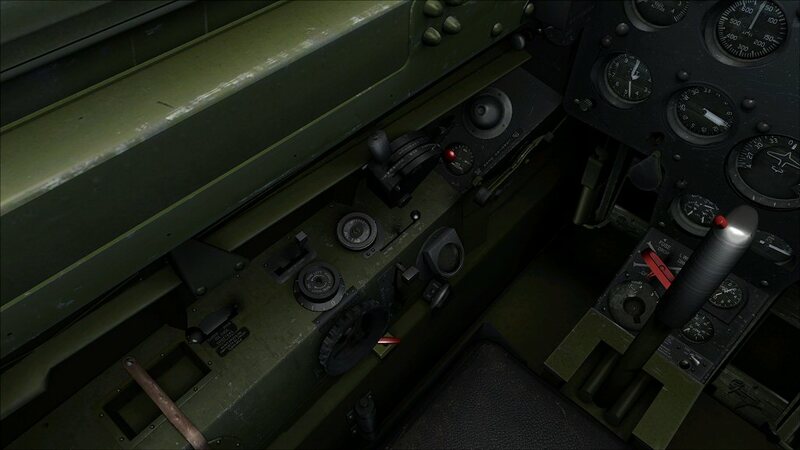 Ammunition can be loaded by the round, with each unit affecting the weight individually. 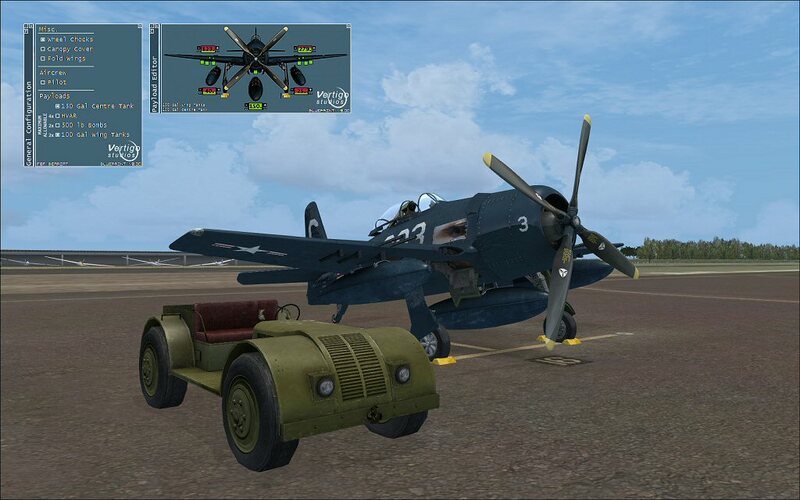 Weights are accurate to the weapon type, with cannon rounds weighing more than the machine gun! 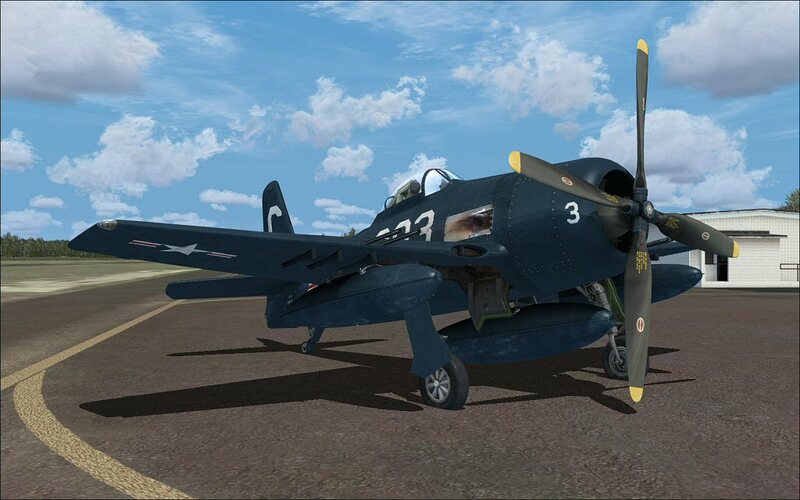 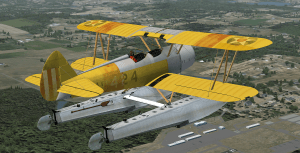 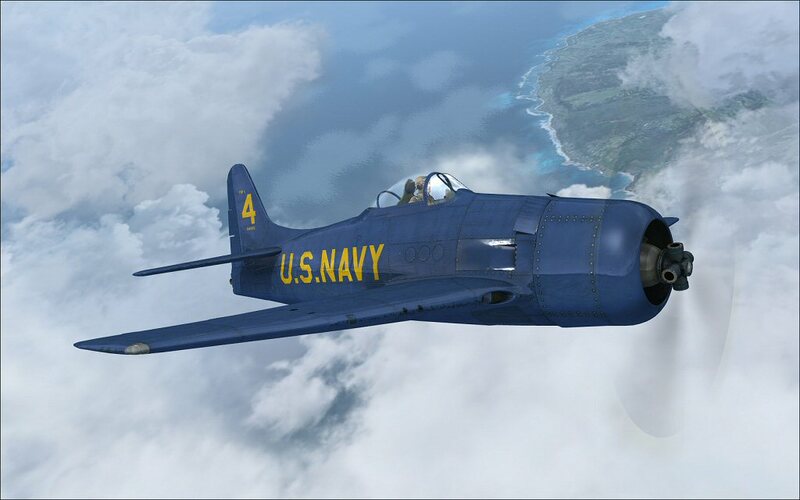 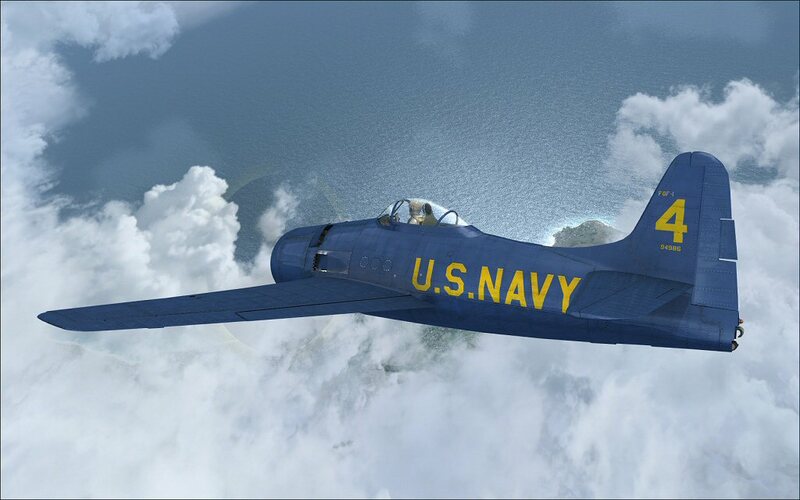 Every object configured via the editor will affect the weight and performance of the F8F in real-time. 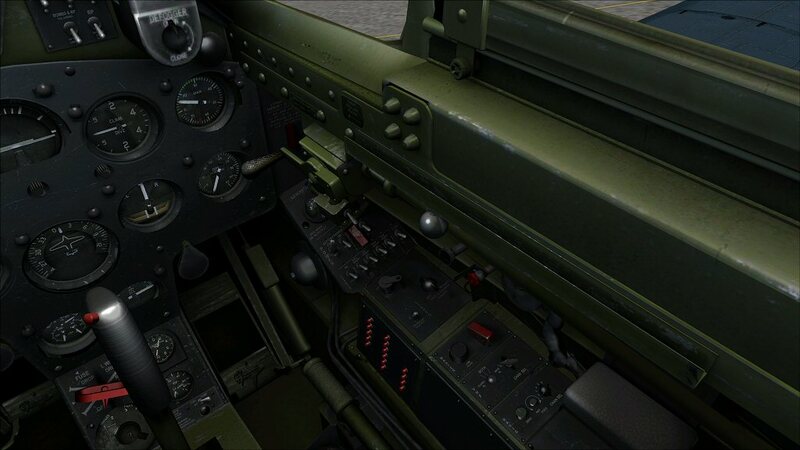 Rockets and bombs can be deployed with a realistic after-effect exerted upon the aeroplane!